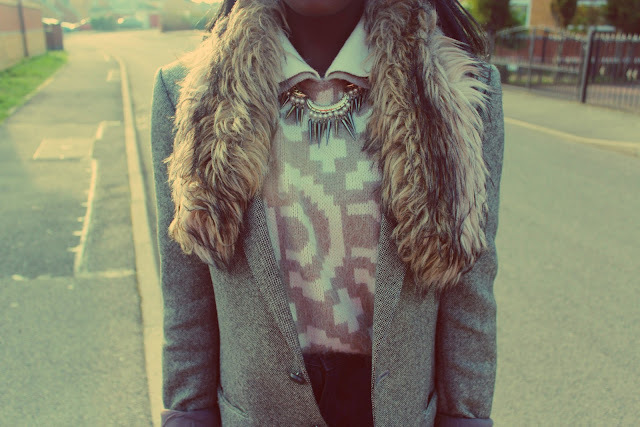 I love this looks! I am very jelly of those jeans right now! wow- amazing! these looks are fabulous! perfect combination! I think my favourite look is the third one - those wedges are yum! 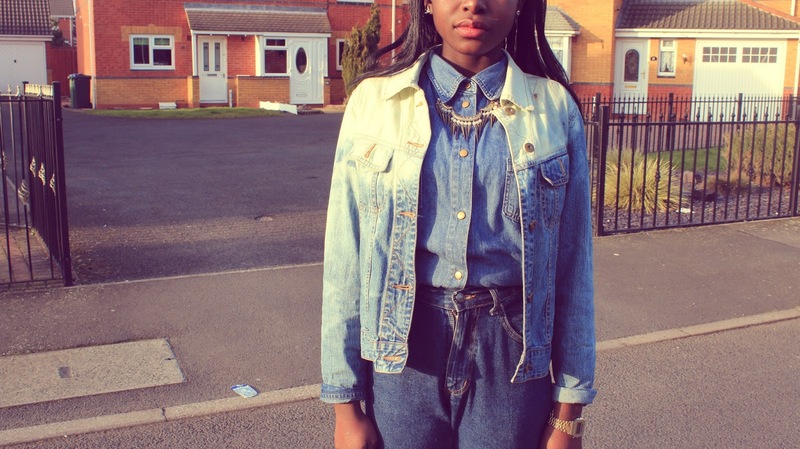 And you are working the denim on denim on denim, love it! 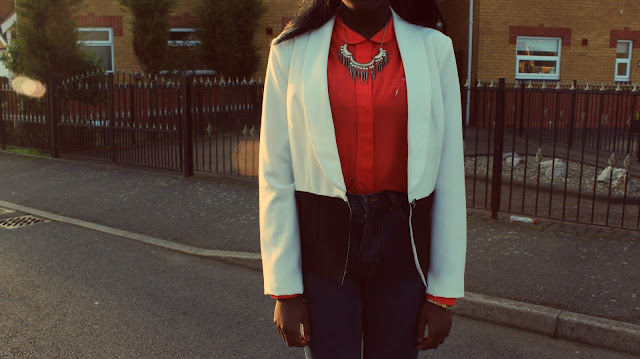 love this post, the second look is my favourite, such a huge fan of denim on denim. I love all of these looks, absolutely gorgeous! love this idea, high waisted is my fave! I love outfit number 1. 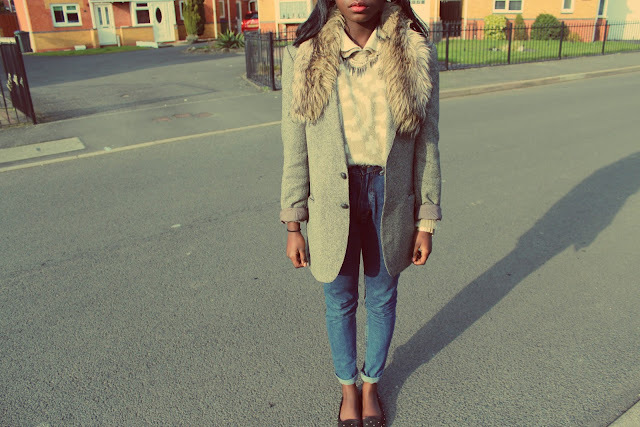 Your coats are amazing, you have style! Lovely post. Ma fav is the 3rd outfit. U look gorg! 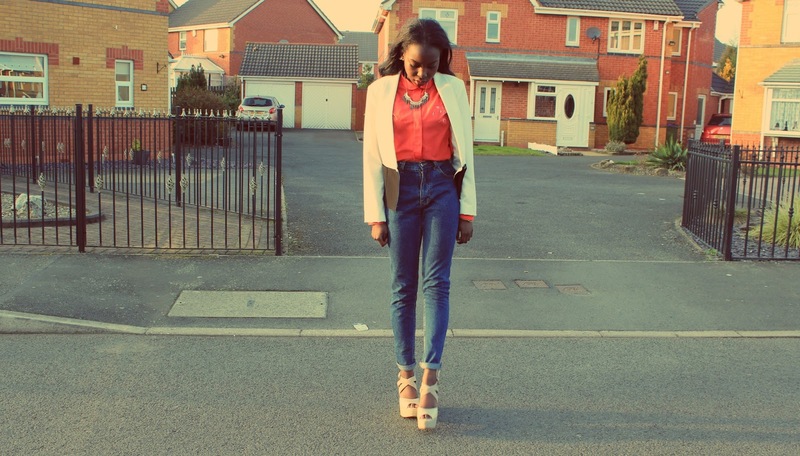 i love the outfit with the heels! 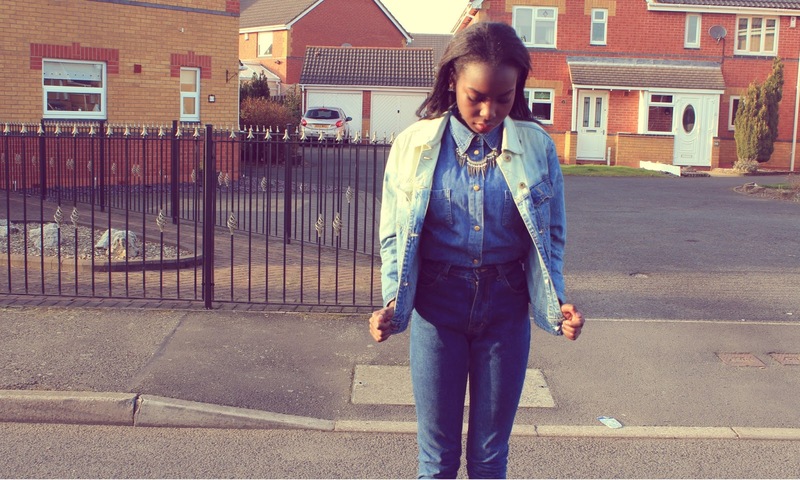 Absolutely love the whole denim outfit! Great job with the rest as well! I am following you now! Would you like to follow me back?